On today’s automotive podcast, I will be taking your car related questions. These show range from questions on tools, DIYs, car repair, diagnostics and more. 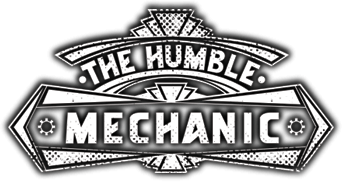 If you want to get a question on a show like this email me “Charles(at)HumbleMechanic(dot)com, and put “Question for Charles” in the subject. I use that phrase to filter emails. If you don’t get your question answered on a show, wait a few days and send it again. It may get sucked into the Spam monster file. Trouble viewing? Watch “Viewer Automotive Questions ~ Podcast Episode 116” on YouTube.